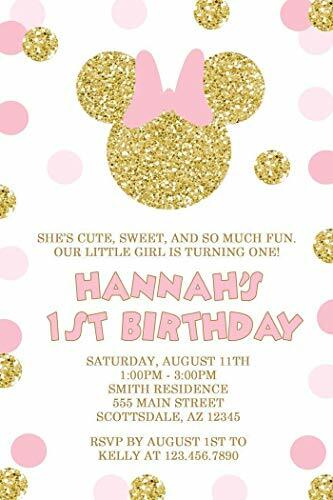 WHAT'S INCLUDED: The base price listed is for 10 invitations plus white envelopes! Additional quantities can be ordered under SELECT OPTIONS menu. WHEN WILL I RECEIVE MY ORDER: Allow 3-4 days for order to arrive via USPS Priority shipping (U.S. orders). Orders are shipped Monday-Friday only. If you have any questions about this product by Honeyprint, contact us by completing and submitting the form below. If you are looking for a specif part number, please include it with your message.